$48.00 (Purchased)Mount-It! Dual LCD Monitor Desk Mount Stand Heavy Duty Fully Adjustable Arms Fits 2 / Two Screens up to 27"
While the $3k+ price tag is a shocker, it becomes much more reasonable once the history of my ever-evolving love child between money and computer parts is shared (and when you see more than double the cost is on peripherals) This build started out in 2006 in fact, as a Falcon Northwest Mach V sporting 2 8800 GTX's, 2 GB of DDR2, and a water cooled QX7600. I got it as a birthday gift from my father, who has a penchant for overkill electronics. Fast forward to 2011 and the machine's RAID 0 drives finally failed, leading the computer to be taken to a local IT store which completely modernized it to 2011 standards with a 990FX board from MSI, 1TB Seagate drive, an R6950, and a Phenom II X4 chip. It stayed in the same case and kept the same power supply from 2006! I was still computer illiterate at the time, so I knew nothing of the performance or capabilities of anything. 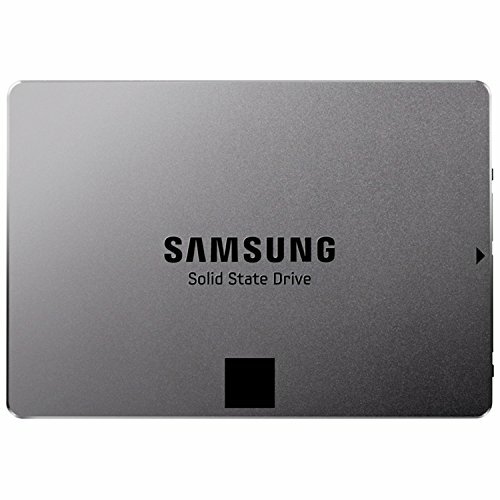 The first component I added was an SSD in 2013, which is the same boot drive I use today, the 120 GB Intel Cherryville. 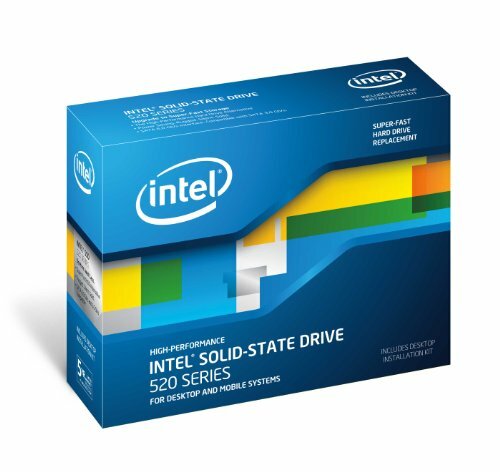 This thing is bulletproof and while it might not be the fastest SSD by today's standards, it boots into Windows in 10 seconds and my browser launches instantly. When I discovered I wanted more storage space I then witnessed the bottleneck my old power supply caused me with it's lack of SATA power connectors. So I got a Rosewill PSU with 750 watts and a semi-modular design which was the cheapest option at the time. At this point the Phenom was bottlenecking me pretty hard with the 6950 not far behind in its dated-ness. So in 2012 after I got some extra money working a summer job I got some more of what makes the system what it is today. I upgraded to an FX 8350, MSI Frozr R7970, 4 GB of Kingston HyperX ram and the H100i, the C70 case, the Noctua rad fans and Corsair case fans that I use today. The total cost of those upgrades was around $1k. At this point I was choosing components based upon future proofing and the idea that I would make small, incremental improvements to the build, yet keep the quality of components high. The point of the build was primarily gaming and streaming to Twitch, which it did very well. However the "future proofing" didn't go so well. Within the year the poor single core performance of the 8350 became extremely evident in every game, especially the games I played the most, Source games. In addition my 8350 had multiple issues not letting me overclock it at all, making me RMA it. By the time I got a replacement chip, my motherboard started to wail it's death throes. My 7970 had terrible coil whine, which I decided to live with for some dumb reason. Let's also remember the fact that AMD disappeared from desktop CPU market soon after I invested in their platform. Despite this I kept upgrading. I increased my ram to 8 GB, got the 840 EVO as a Steam drive, and got the 144 Hz Asus monitor the next year. 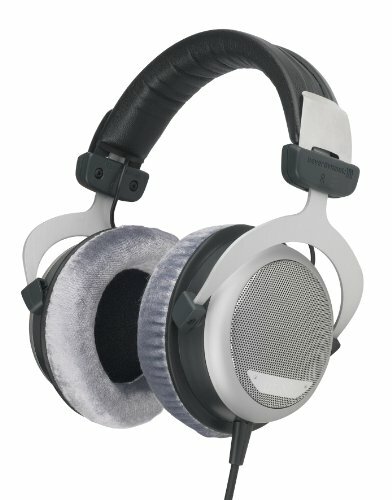 I discovered high quality audio and got the DT880's and ODAC in 2014, and added the IPS display. Then I determined I needed to save to get out of the AMD ecosystem, as it became extremely difficult to get any performance out of the FX line. I started getting BSOD's on occasion, which multiple forums could not help me to solve. My old Seagate drive was a casualty of this, making me get the WD Black drive I have now (this drive also was killed by a BSOD and was successfully RMA'd, thanks WD!). As noises about Ryzen began surfacing I tried to hold out hope, but I was simply running out of patience. By 2016 I would BSOD almost every week and I was determined to get a new system. 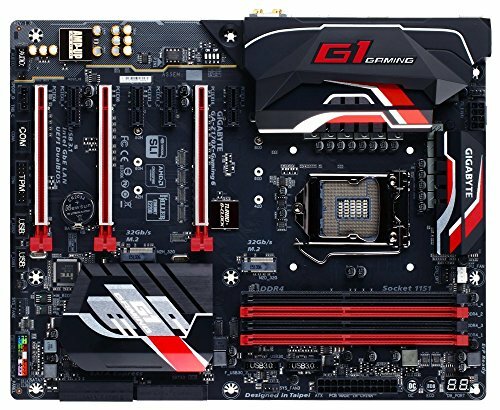 I saved up $800 in the first half of the year to generate the build I have now, finally assembled after buying the parts over 2 months waiting for lowest possible prices (thanks pcpartpicker). As I had no idea which component was causing the instability, I upgraded the core build again, getting the Gigabyte Mobo at a great price that would have originally been way out of my price range, using an old Amazon giftcard to bring the RX 480 down to the prices we are seeing them drop to today, and getting an i5. During the build process, I did end up discovering the source of my BSODs. After assembling everything in case after the box test, the old Rosewill PSU died. My guess is the 5V rail was on its last legs causing my power delivery to the OS drive and all other drives to go out, giving me kernel errors somehow and of course killing some drives. This is why I call the Cherryville drive bulletproof, as it has survived all of this with zero issues. 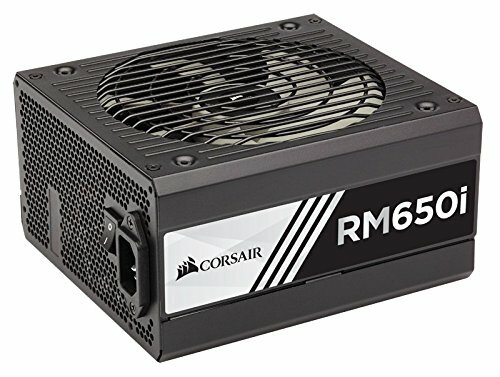 So in panic mode (I am still in school and need this computer for accessing coursework) I drove to Fry's and was forced to get the RM650i PSU at full price. It's not the worst option, and it's definitely the only decent PSU they had there at the time, but it's way more than I wanted to spend by about $30. I also started with the 1 stick of DDR4 at $40, which is why the two are different prices (bought the 2nd stick this month once I saw the memory prices are continuing to rise). I received the HGST drive (why aren't these on PCPartpicker? Great drives that are pricey need more price tracking!) as a Christmas gift from my father which had all my family photos on it, and it now doubles as a backup drive. The WD drive holds about 500 GB of music. So in conclusion, the purpose of this build has not changed. It was built and made to play Source games and stream. An i7, while nice, is not needed since streaming software has evolved to use the GPU for encoding, which leaves the CPU for just running the game on its one thread. Ditching AMD and Ryzen appears to have been a smart decision, as it's performance in the Source engine has not been stellar. Sure I could have saved more money by at least waiting for the release seeing as the price of Intel chips is finally dropping, but I needed this upgraded ASAP. At the time, Ryzen was still just a rumor with no release date. With the mild OC of 4.4 GHz I'm getting 500+ fps in TF2 on low settings and 200+ in Dota and CS which is perfect for 144 Hz gaming. I can stream 720p 60 FPS beautifully. I can upgrade to a 7700k if I need the extra cores. Not an extremely impressive build by any imagination, but I just wanted to share this as it seems most people just go for the one and done approach with their systems, so maybe a constantly evolving one will be fresh to some. Thanks for reading my rambling! 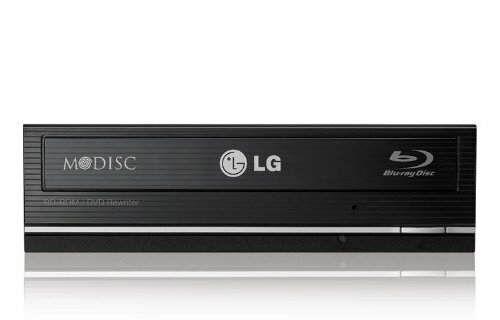 TL;DR Upgrade machine from 2012, used for playing Source games and streaming. Various components upgraded as money came in, which is why some are super old. Didn't go Ryzen for it's poor single core performance and previous AMD issues. Total upgrade price was around $800. Sorry for potato pics I only have my phone camera and poor lighting. 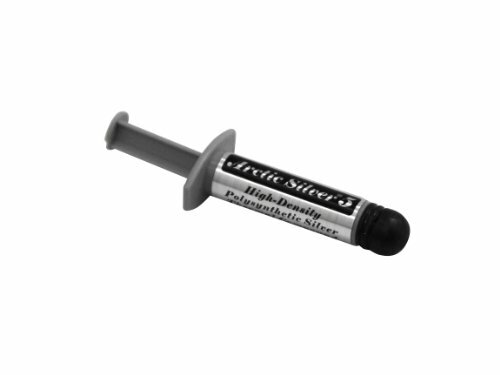 Great chip for gaming. Easily OC'd and great single core performance for older games that aren't Battlefield and multicore optimized games. Very stable. I've had this AIO for 5 years now and it's still going strong. 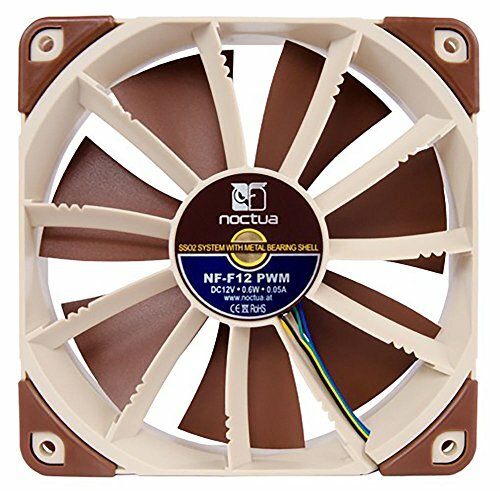 I have it paired with the infamous Noctua NF-F12's which give extremely great performance with little noise. The pump is still quiet and there are no leaks in the loop at all. The software was difficult in the beginning, but Corsair has improved LINK a lot since 2012 and it now is extremely polished. While reviews for this board are a mixed bag, I would say in general this board is alright. I have not used the heavily marketed audio system as I use external sources, but it's high number of SATA ports, USB ports and fan headers sold me, as I have populated most of them. The BIOS out of the box is the F2 version, which has NUMEROUS issues and should be updated immediately. If you choose to not flash to F12, the current version, you will be faced with: Poor mouse integration in the UEFI, 0 XMP Profile support for any memory making all memory run at 1333 MHz, limited CPU voltage control, and no support for Kaby Lake chips. Even using F12, I would not purchase this board at list price ($180 I believe?) as it is simply not well equipped for OCing when compared to ASUS or MSI boards in the same bracket. At $145 though, this board is a great buy. Works great out of the box, it WAS cheap at the time, XMP profile works, nothing more to say. Got the extra 8 GB when I realized RAM was getting very expensive and I needed more for Cities:Skylines mods and assets. Amazing drive. I originally bought this in 2011 when SSD's were first becoming affordable, and back then it was not the fastest, but it was still fairly good. Used as a boot drive I can get into Windows in 10 seconds, including loading background processes. The drive has survived multiple BSOD's, a PSU failure and aging and still has 0 issues. Amazing. I use this drive as a secondary drive for Steam games. I do wish I had opted for the larger 500 GB drive as games with mods absolutely fill this drive and fill it quickly. Still loads quickly into everything and has also survived the multiple issues the Cherryville has, but not quite as many. Included software suite is alright, and most annoyingly only works with Samsung drives. Western Digital has the greatest warranty system. After my failing PSU took this drive out, WD RMA'd it no questions asked. Got the new drive a week after shipping the old one. Fast enough for mass media storage and fairly quiet. Superb. This card comes with some great software features and runs very cool and quiet. The main reason I chose this over the 1060 6 GB is the purported "future proofing" this GPU provides with better DX 12 support. AMD drivers have been outstanding for me, and the 8 GB VRAM allows for more assets and such in the game I play where it matters most, Cities:Skylines. I've seen people have less than stellar results in OCing this card, but I am not extremely interested in that aspect. I'm more interested and impressed with its noise, temperature and price, which at the time made this the sweet spot card. 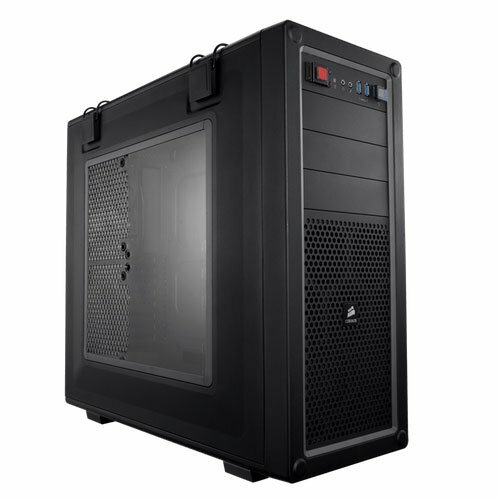 Pros: Handles are extremely strong and located well, making this case easy to move around to LANs or college or new apartments. Cable routing is fairly painless, and the plastic hold downs in the back work very well. The top fan mount works well with radiators, and has a good amount of modularity for the price. Steel construction makes it very sturdy. Cons: The side window is extremely underwhelming. The acrylic scratches easily, is tinted poorly so it's difficult to see inside components even when lit well, and looks fairly cheap in person. The steel construction is also a downside: while the handles are nice, I weighed my build at 40 pounds, and a major part of that is the case. While these are certainly quiet fans, the AF doesn't really do anything for the extra cost you will spend on the Corsair name. I would much rather have bought the SP's which would have given better airflow. I have both of these mounted to the bottom fan intake and side intake. 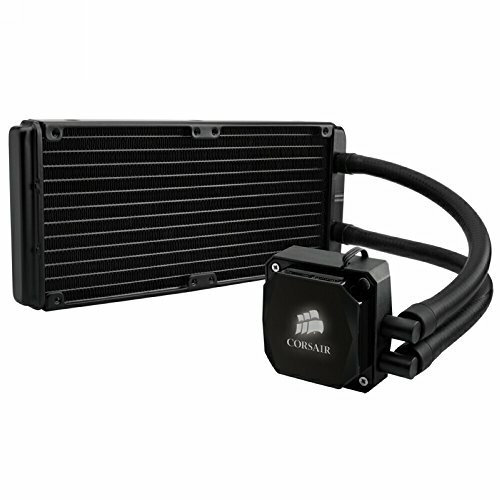 Legendary radiator fans that are super quiet and offer exceptional performance. The price is worth it 100%. Generic cheap IPS display that works great out of the box. Colors are vibrant and accurate and the VESA mount is a nice plus. The graph markings along the bezel are certainly strange and definitely not useful for me, but are easily forgotten. I bought this monitor when it was still fresh on the scene and was claiming it's title as the best, cheapest 120+ Hz display. At the time it's true competition was from BenQ, which offered a much more expensive 120 Hz monitor with better colors, features, and presumably build quality. I can vouch for the better build quality. After the warranty expired the Displayport on the monitor ceased working. This is not a big deal as the Dual Link DVI port will also provide 144 Hz refresh rate. However after 3 years of ownership I began encountering issues with using the high refresh rate. A well documented issue is the use of common streaming video players like Amazon Prime causing the display to become just static, which does not resolve until the player is closed or the monitor is set to 60 Hz. This started at the 3 year mark and while it is certainly easy to deal with, is extremely frustrating. Last year when updating my build to it's current iteration, and using the new RX 480 GPU, the 144 Hz option ceased working. It only displays the same static I received using the Prime Video player. 120 Hz still works for the most part, but it is now occasionally displaying the same issue. Lightboost is not advertised to work with AMD graphics, but the work arounds seen on the internet have not worked for me. 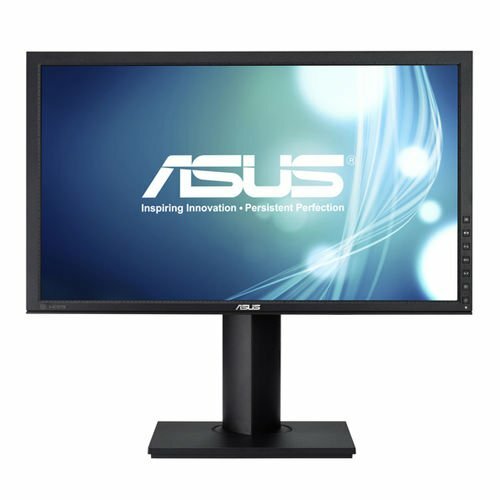 Generally speaking, this is a cheap monitor that should have been discontinued as 144 Hz gained prominence, to be replaced with a higher quality display. The colors are atrocious no matter what kind of profiles or work arounds you use. It will fail in some way. There are much cheaper 144 Hz displays out there that will no doubt server you better. Same deal as the K702. These were my first Mid-Fi purchase, and as such were destined to receive the steep price cut a year after I purchased them.